This course is happily introduced to you by the International Academy of Human Resource Development (IAHRD). We are glad to inform you that our courses are written by experts who have a long experience in the related field.In today's high competition, the manager who masters budget planning is considered the dominant with a powerful weapon.So, if you’re a new manager who’s just a little nervous about budget planning or an experienced one who wants to get a lot more out of the yearly chore or if you just want to stand your ground with other financial managers, this seminar is for you. The course will tackle topics like , the planning and budgeting cycle, strategic planning and its relationship with the budgeting cycle, budget preparation process and measuring performance according to the budget.Your satisfaction is our priority! Understand what planning is and why is done. Describe the planning and budgeting cycle. Explain and be able to practically apply the strategic planning process. Undertake a strategic analysis for theorganization's external and internal environment. State the different types of methods for budget Preparation and choose the one that fits your organization. Prepare an operating budget to determine estimated income and expenses. Build up spending budget per department. Learn how to work on cost reduction. Manage departmental performance against your budget. Planning and its relationship with the budgeting process. The planning cycle in an ordinary organization. How strategic analysis is related to the planning and budgeting process. Strategic analysis of the internal and external environment. The classic flow of the budgeting cycle in an organization. The major contents of the annual business plan. The different types of budgets, their purposes, and limitations. The relationship between budgets and forecasts. Ways to improve the budgeting process in your organization. Steps of preparing an operating budget. Labor hours available and how to use it to plan headcount. Budget labor, materials, and overhead costs in total and per unit. 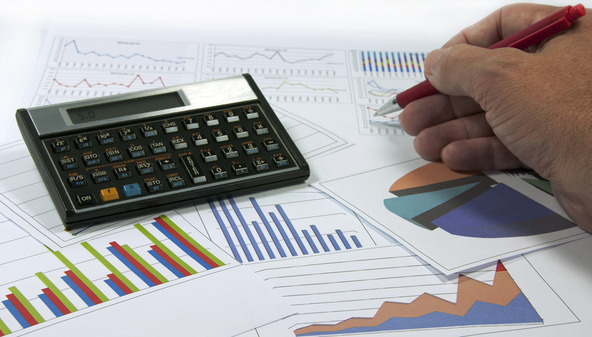 The characteristics of a good budget reporting system. The perfect time for revising a budget throughout the year. Those who are or will be financial decision makers. Accountants and experts who work with accountants. Employees involved in formulating, planning and implementing business strategies. Those with expertise in their own fields who need to acquire expertise in budgeting. Interested candidates from graduates and undergraduates of business students.